If you need assistance with legal documents such as your trust and will, you don’t need to wander far. 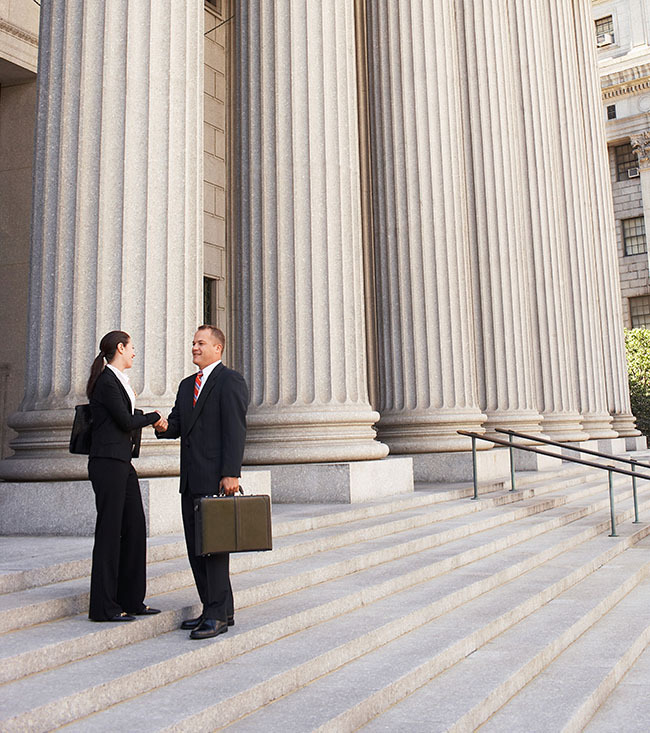 Rawa Law Group has a team of experienced and established attorneys who are versed in the practice. We cannot over-emphasize the benefits of having our estate plans organized by capable attorneys as well as wills and trusts. This can help forestall any confusion that may arise from estate taxes or transfer of family wealth or business to the next generation. In Alhambra, CA, a will and trust attorney can be hired by walking into our office or putting a call through to us. 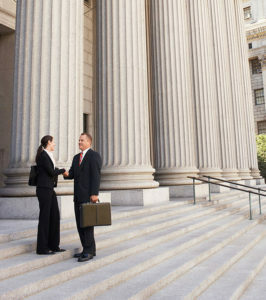 Our services are carried out by the best attorneys in California and without any upfront charges. With our over 55 years of combined experience, we have helped several hundreds of clients in handling their estate planning as well as will and trusts. No matter how you want to customize your estate plans, Rawa Law Group gives you a fully personalized representation and all the needed attention. Our attorneys are aware to keep clients in the light as per every move they make and also give out useful legal counsel at no hidden charges. Appointment hours with our clients are flexible and in case of emergencies like probate or estate tax cases, our aggressive attorneys will work on the case and can only be paid after winning. If you want to hire an experienced will and trusts attorney Alhambra, CA, who would work in accordance with the laws governing the city, then come to us at Rawa Law Group. Below is our address.